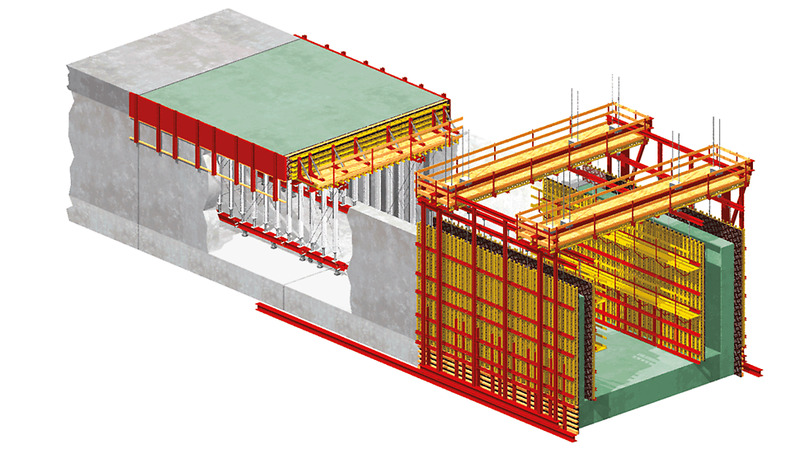 Thanks to its easy handling combined with PERI engineering expertise, the VTC Tunnel Formwork Carriage always provides a clever and tailored project solution. 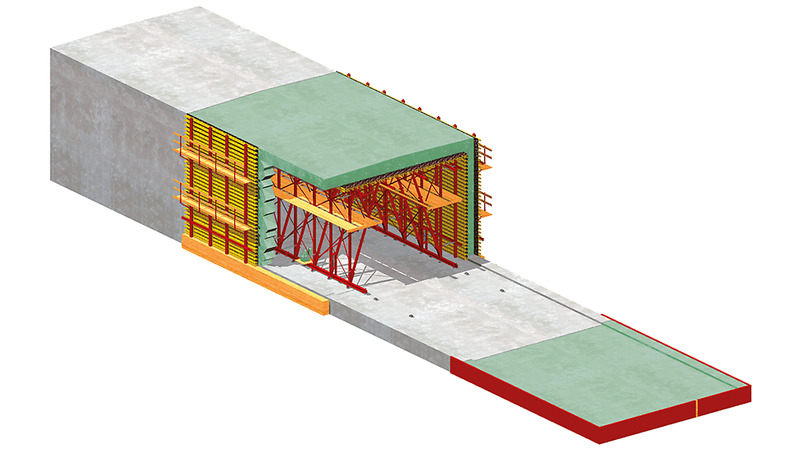 Due to the flexible VARIOKIT Modular Construction Kit and the VTC system components for tunnel construction, the system can be flexibly adapted to match a wide range of tunnel cross-sections and designs. 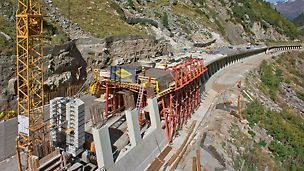 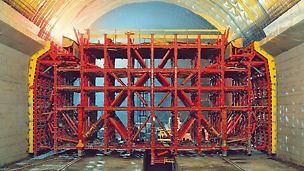 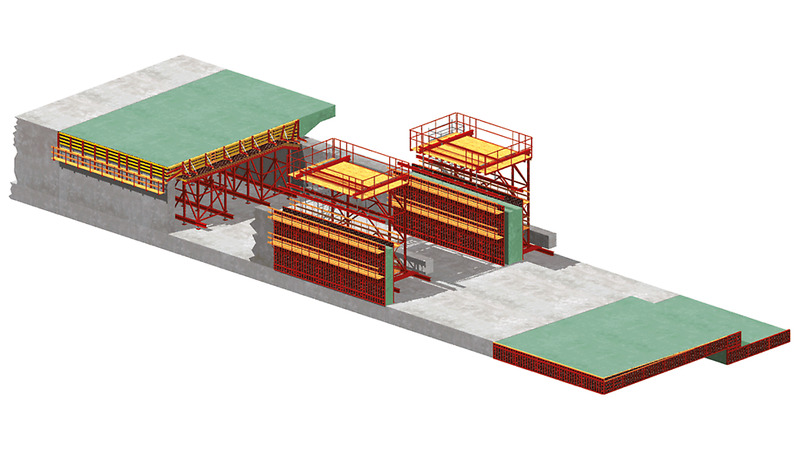 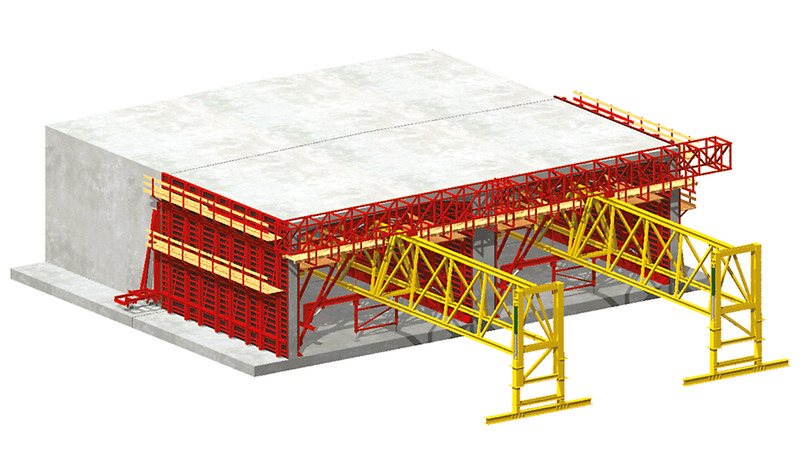 The VTC Tunnel Formwork Carriage is an optimised project solution that accelerates the work process enormously. 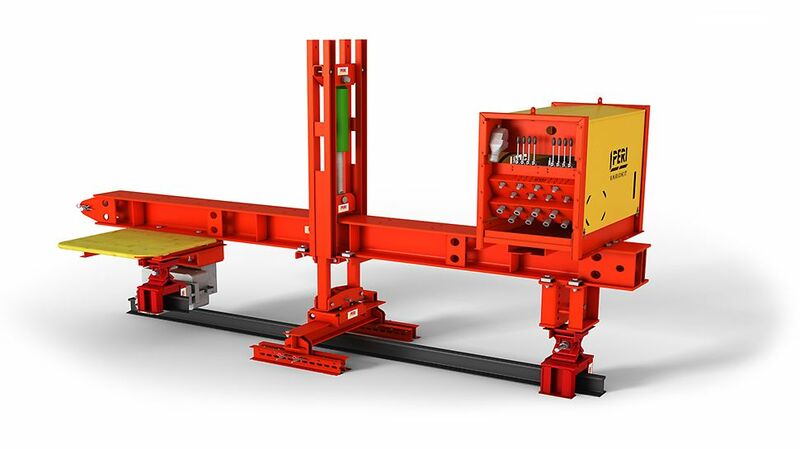 Depending on the project, it is possible to choose between an entirely manual operation or one completely equipped with hydraulic equipment. 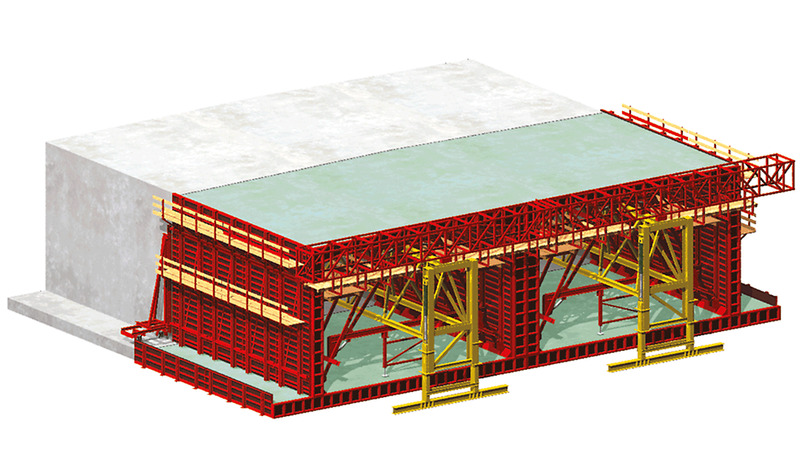 With hydraulic equipment for shuttering and striking, the efficiency of the application can be increased. 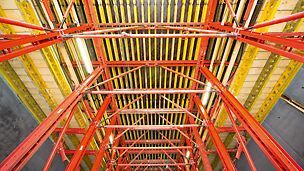 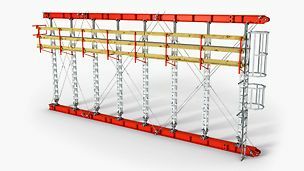 Workloads are minimised for positioning, striking and moving operations. 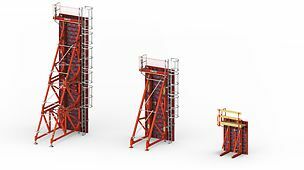 With a range of other optional features, the performance of the tunnel formwork carriage can be adapted to suit a diversity of requirements.